A well-known Costa Rican indigenous land rights activist was gunned down on Monday night. According to a press release, Rojas was assassinated by armed gunmen who shot him as many as 15 times at around 9:15 pm in his home in Yeri. It appears the armed assailant entered the back of Sergio’s home. Neighbors called 911. Over an hour later police arrived. Eventually members of the Red Cross entered and confirmed that he died of multiple gunshot wounds. 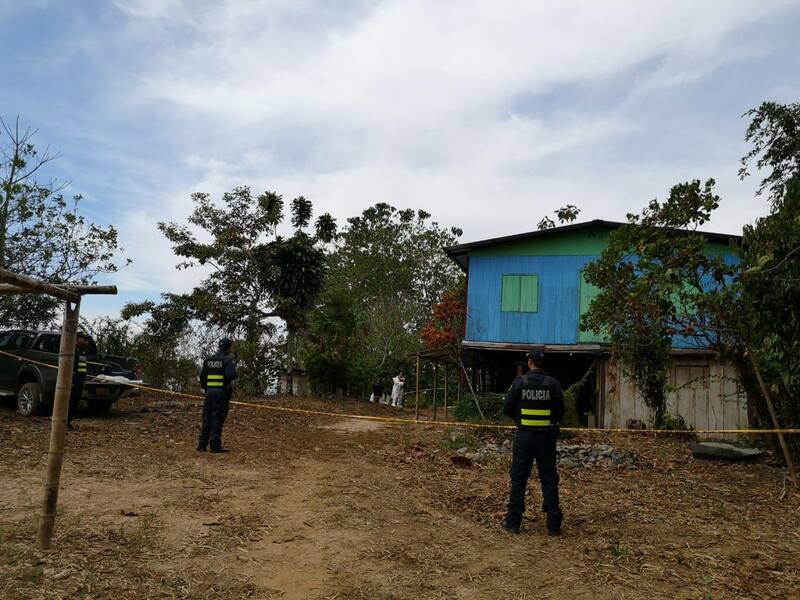 The Tico Times reports, an investigation into the murder has been initiated, led by the country’s Judicial Investigation Police (OIJ) in collaboration with National Police. Alvarado said he has asked the Public Security Ministry (MSP) to provide all necessary support to OIJ to aid the investigation. In 2012, Rojas was shot at six times in an apparent assassination attempt near the reserve but escaped the shooting unscathed. 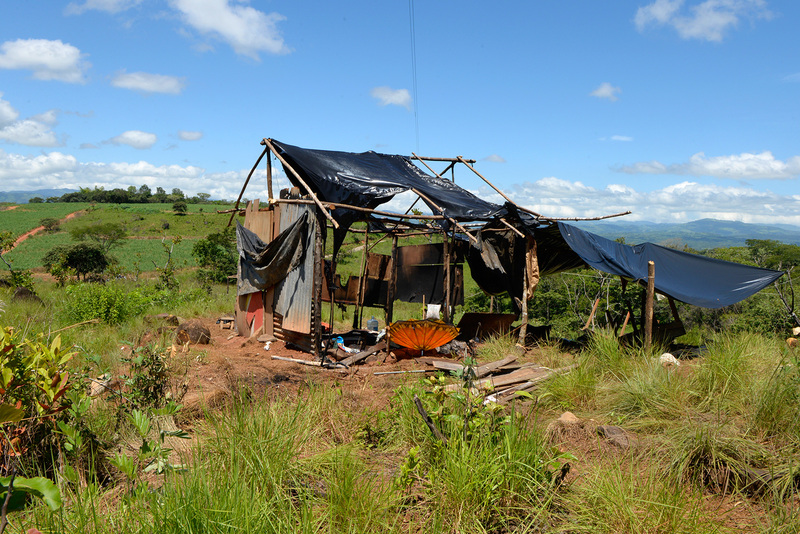 Reuters reports, in 2015, the Inter-American Court of Human Rights ordered the government to provide Bribri and Teribe people with protection, arguing they were at risk because of actions taken to recover their lands. Costa Rica has 24 indigenous territories inhabited by eight ethnic groups, with occupation and encroachment on their land by ranchers causing conflict since the 1960s. “He [Rojas] made a lot of enemies over the years,” said Sonia Suárez, a schoolteacher in Salitre. In a statement, Costa Rica’s ombudsman said Rojas had requested further police protection on Friday after he and other members of his organization said they were shot at in connection with their “recovery” of a farm on Bribri land. The Central American country has for years struggled to mediate land-right disputes between indigenous and non-indigenous people. Costa Rica’s 1977 Indigenous Law prohibits the sale of indigenous lands, but is not clear on what to do in cases where land within reserves was already farmed by outsiders. This entry was posted in Indigenous Rights and tagged Activist, Costa Rica’, Indigenous, Land Rights, Sergio Rojas. Bookmark the permalink. Reblogged this on Echoes in the Mist.